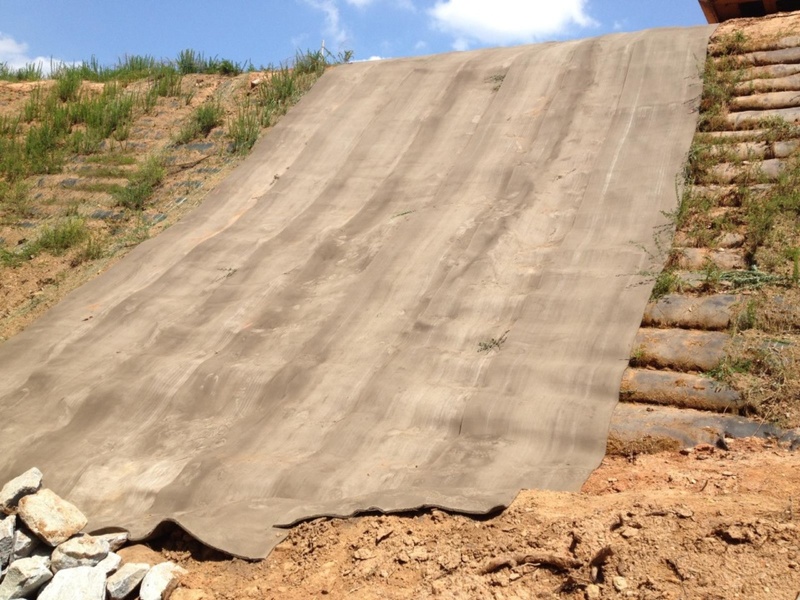 Combat Concrete is an easy-to-use product that is ideal for reinforcing sandbags. 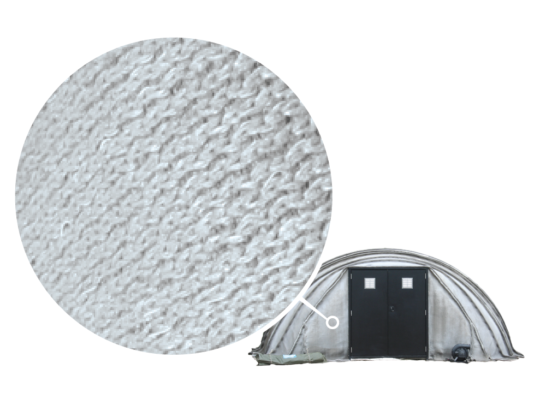 Combat Concrete geosynthetic cementitious composite mat (GCCM) adds a layer of protection that extends the life of structures built with sandbags. The images above show the difference between sandbags reinforced with Combat Concrete and sandbags alone. Each were fired upon with 900 rounds of 7.62 from a distance of 100m. 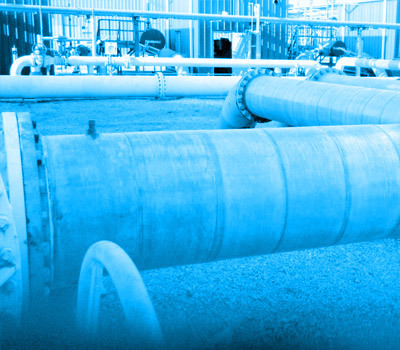 When it comes to protection, slopes and berms present a complex challenge. However, ACSG provides an effective, efficient means of addressing these issues. 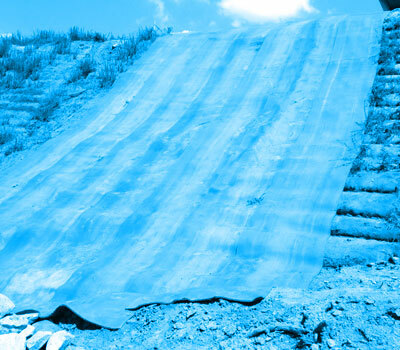 Imagine being able to use concrete on slopes, in water, and in other hard-to-reach places, with no molds, no mixing and minimal equipment. 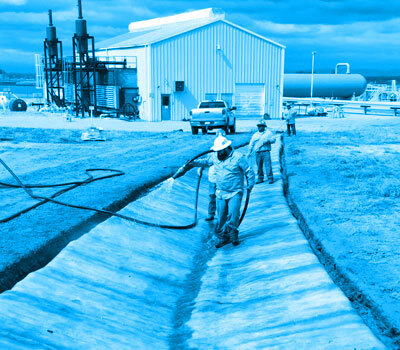 Combat Concrete provides excellent erosion protection for berms and can serve as a permanent covering or temporary solution. 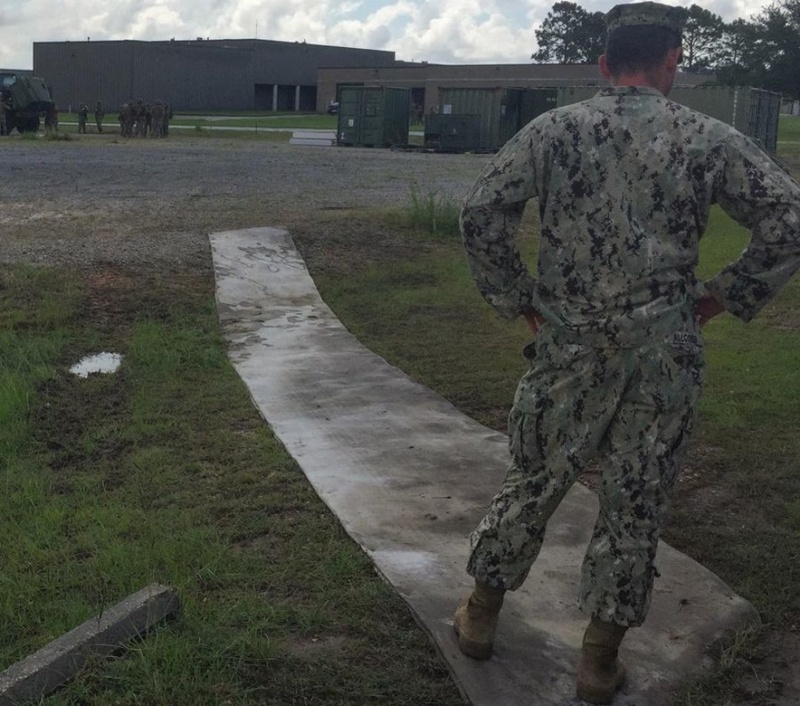 Rapidly create a walkway between Combat Concrete Shelters or over muddy terrain. 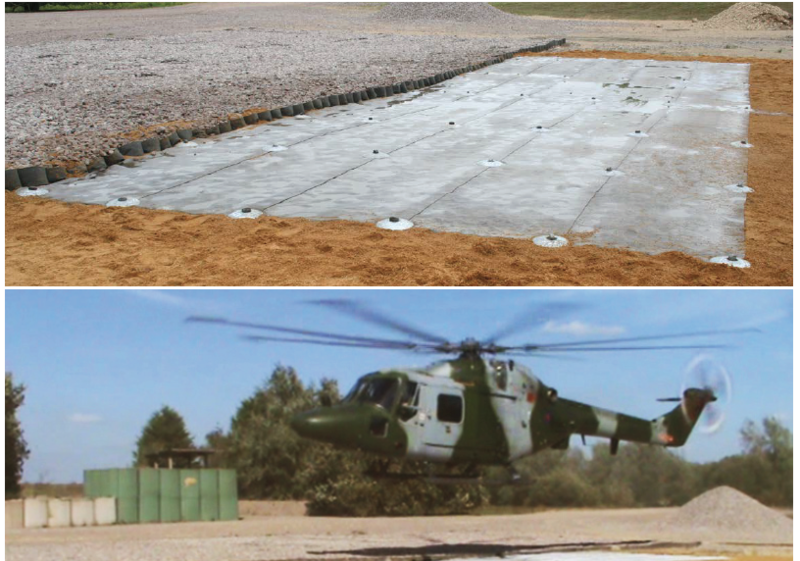 Combat Concrete has been used in several areas as a dust suppression surface around Helicopter Landing Sites. 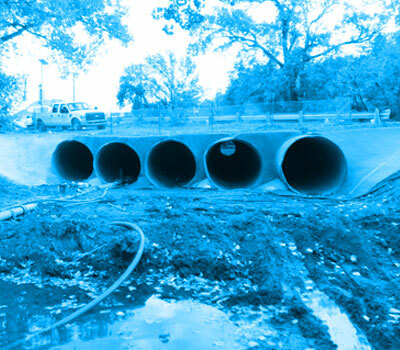 Benefits include: speed of installation, durability, and good coverage, as Combat Concrete will conform to the underlying ground conditions.